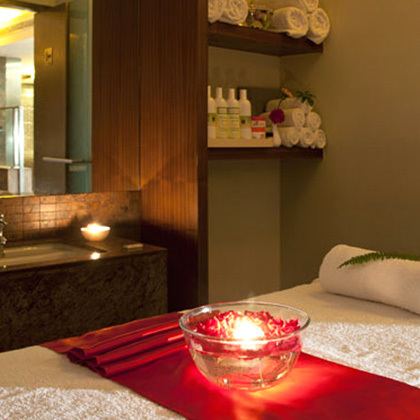 At - The Spa, unwind your mind and indulge your body in our holistic treatments that will help you release your physical, mental and emotional stress. 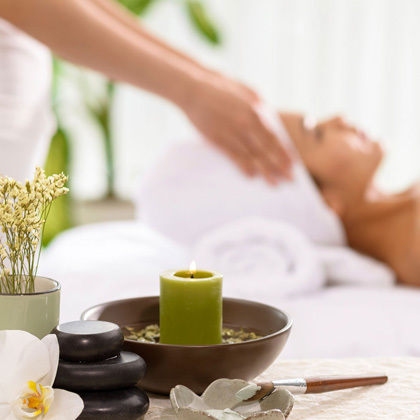 Our spa therapies will let you experience an overall sense of well-being and help you rediscover your inner strength and vigour with an exquisite journey through traditional wellness treatments. 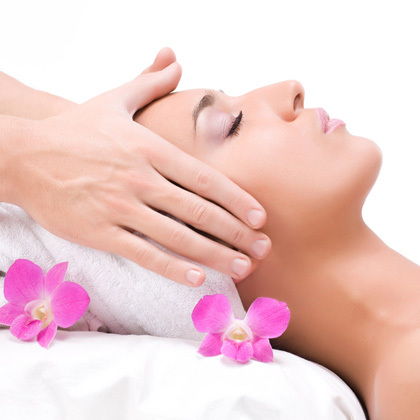 Using simple natural ingredients or science's most innovative combinations, these carefully crafted spa treatments are waiting to transform you. What’s more to say! 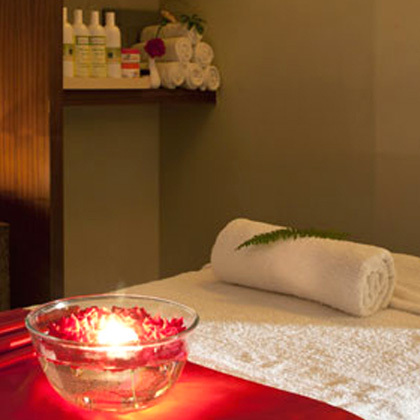 Come, enjoy all the best of massage therapies under one roof.